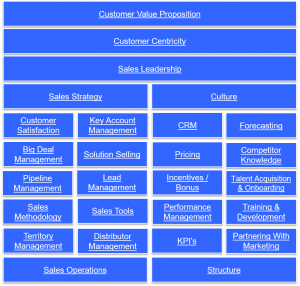 How do you know just how good your Sales team really is? 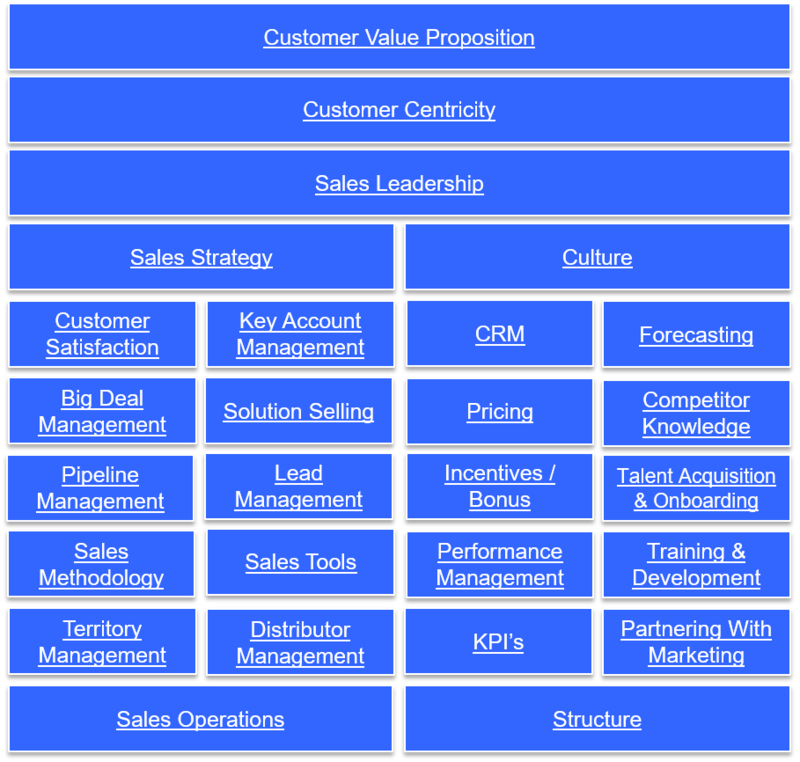 How does it compare to other Sales teams within your business? Better still, how does it compare to best practice? 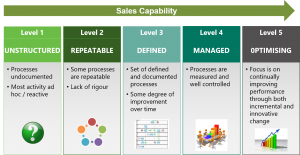 Shoodan has developed a Sales Capability & Benchmarking Model that can answer all of these questions and more. 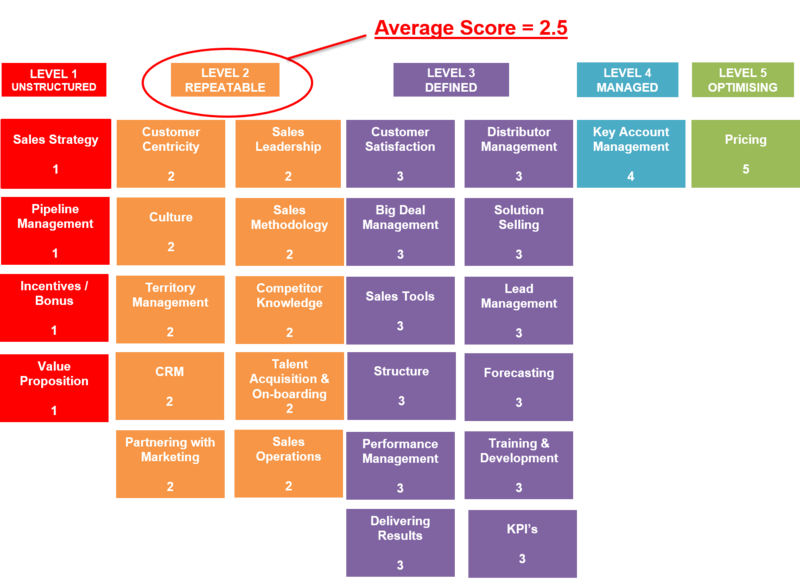 We look at 27 separate measures to gain a detailed understanding of how your Sales team(s) performs; we identify areas of strength and areas where performance can be improved. Best of all, our Model can be used on an on-going basis to track your Sales Capability, provide opportunites for improvement and ultimately, deliver an action plan to help your Sales team(s) move up to the next level of performance. Shoodan will drill down into each of the 27 areas and identify exactly what your team(s) is/are doing that is different from best practice. This will identify the performance gaps and highlight where you need to focus in order to improve team performance. We will then create a detailed action plan to drive improvement in the areas where you can improve performance. If required, we can help to implement the changes or leave you to it. Either way, once the changes have been embedded into your business, you can run the Benchmarking model again to see just how far you have come and what the next steps for improvement should be. 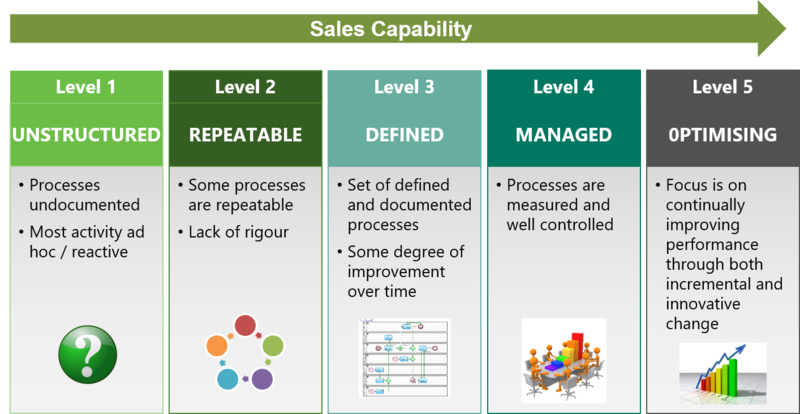 You can read our Sales Capability whitepaper here.